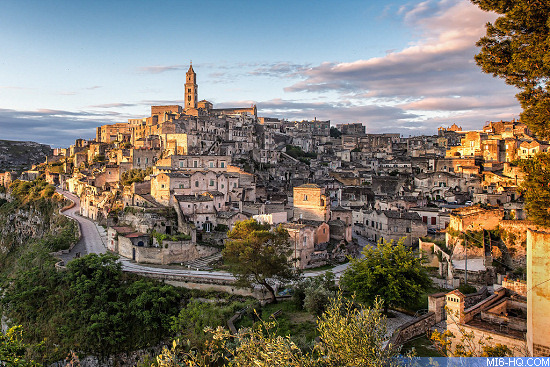 Bond 25's pretitles sequence will be shot on location in Matera, Italy, during the late summer months. Léa Seydoux will be returning in her role as Madeleine Swann for the action-packed car chase, that takes place after 007 pays tribute to an old flame. Whether Swann has any presence in the story after the credits sequence is not known at this time. The location was first scouted for a car chase for the 'Quantum of Solace' pretitles. Second Unit location work in Norway wrapped on schedule on April 2nd, with director Cary Fukunaga returning to Pinewood a couple of days earlier. Daniel Craig was spotted by the press leaving New York City and heading to Pinewood to start work on Bond 25 on March 30th. 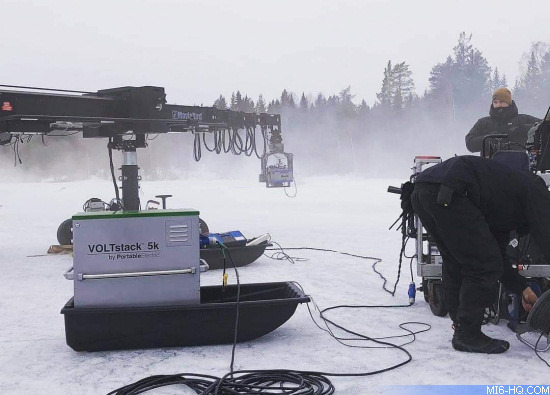 That same day, media in Norway captured some of the filming at the frozen lake in Nittedal. Jamaica's Tourism Minister Edmund Bartlett and Culture and Entertainment Minister Olivia Grange confirmed they will be traveling to Pinewood Studios to meet with Barbara Broccoli and Michael G. Wilson soon. Negotiations to shoot Bond 25 in the country are said to be "very advanced." Land Rover vehicles will once again feature in a Daniel Craig 007 adventure. A source at Jaguar Land Rover, a subsidiary of Indian automotive company Tata Motors, confirmed to DriveTribe. The company is hoping to reveal which models will feature in Bond 25 later in 2019. The previous adventure, 'SPECTRE', featured the Jaguar C-X75, Range Rover Sport SVR, and Land Rover Defender "Big Foot." Land Rover has a new 2020 Defender model being announced soon, although nobody in the motoring press has seen the final product yet. 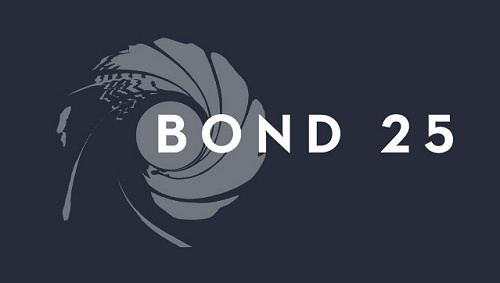 It was also confirmed last week, thanks to some eagle-eyed fans, that segments of Bond 25 will be shot large-format using both Panavision and IMAX 65mm cameras by cinematographer Linus Sandgren. A leaked image by @ImAFilmEditor and footage from the Norway shoot showed an IMAX camera attached to a Voltstack electric generator. Other 2020 releases shot with the large IMAX format will include 'Wonder Woman 1984' and Christopher Nolan's untitled mystery thriller. Previous Bond films released in IMAX have simply been upscaled conversions.